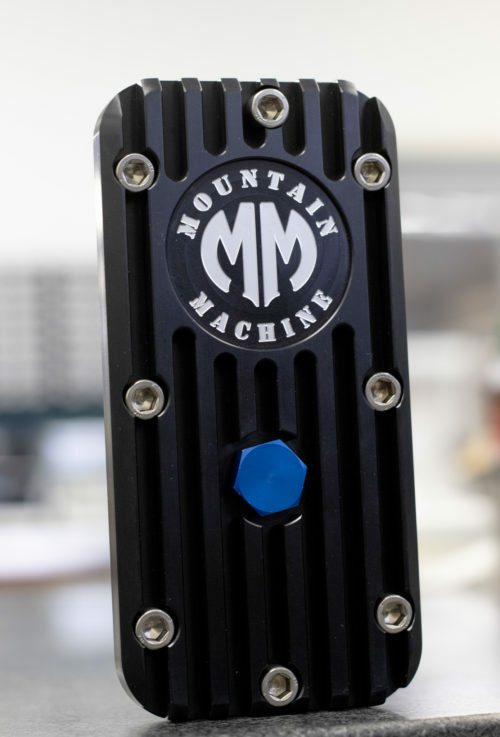 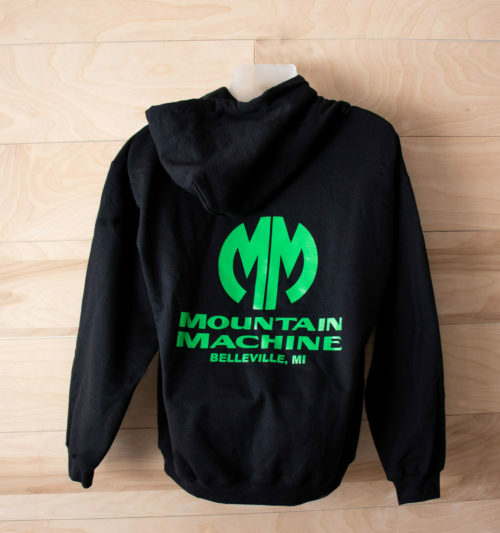 Mountain Machine can machine parts and components for virtually anything. 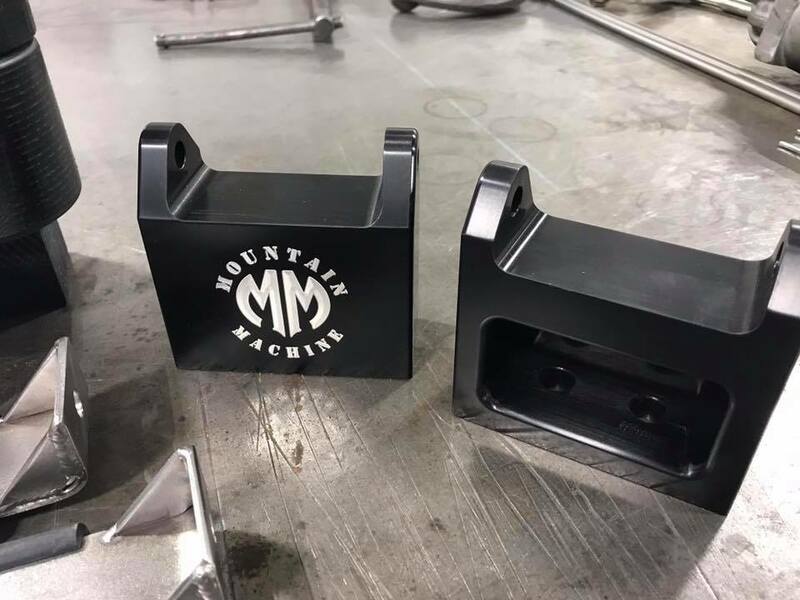 The only limit is your imagination! 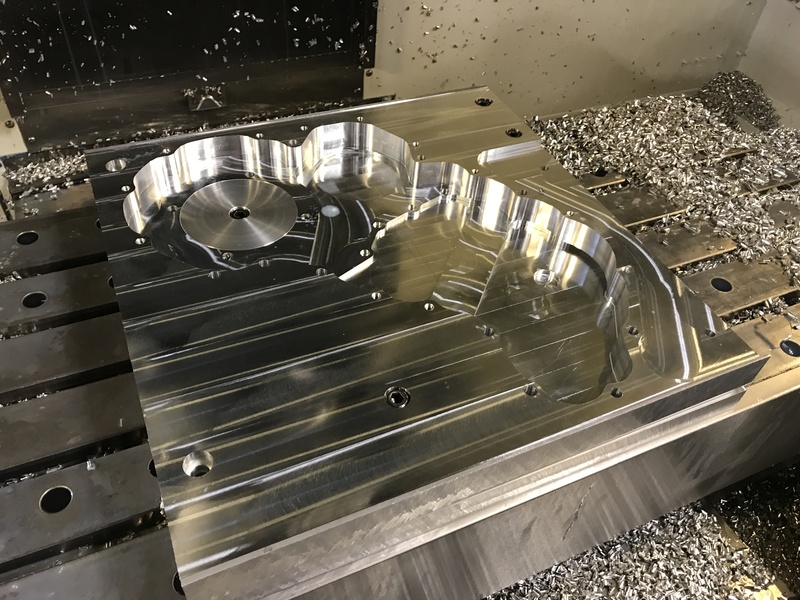 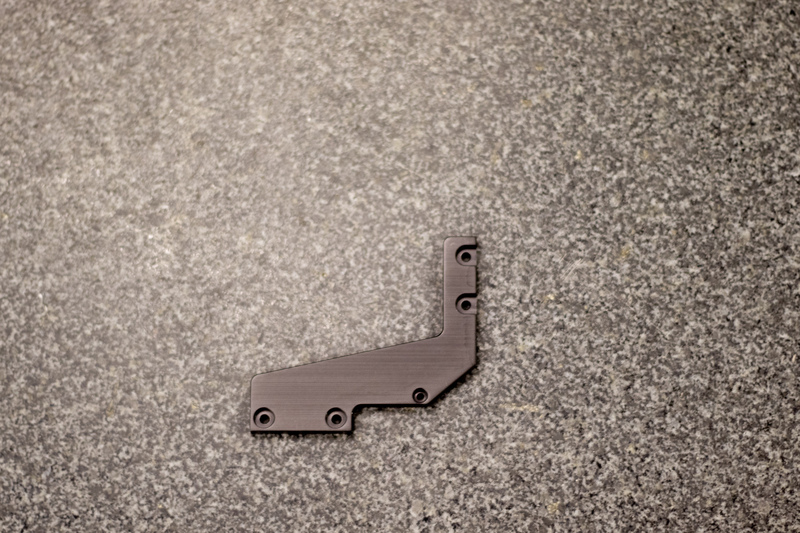 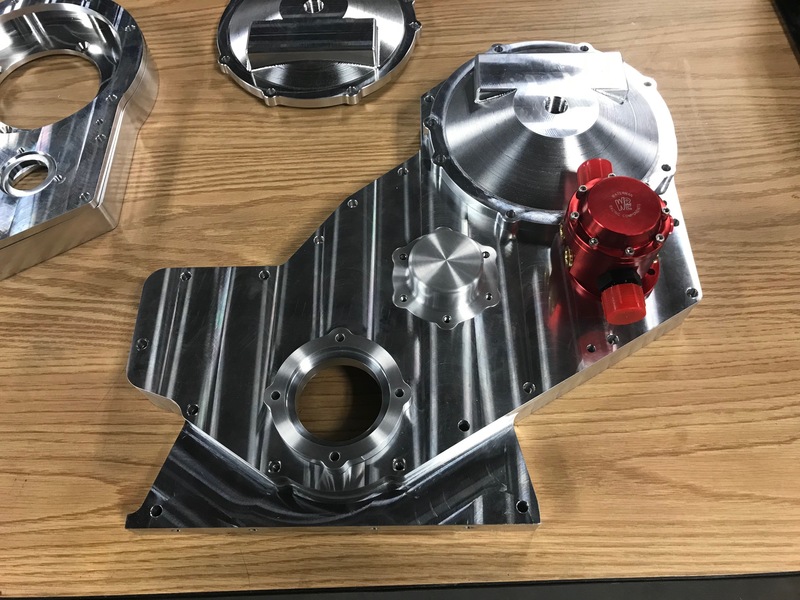 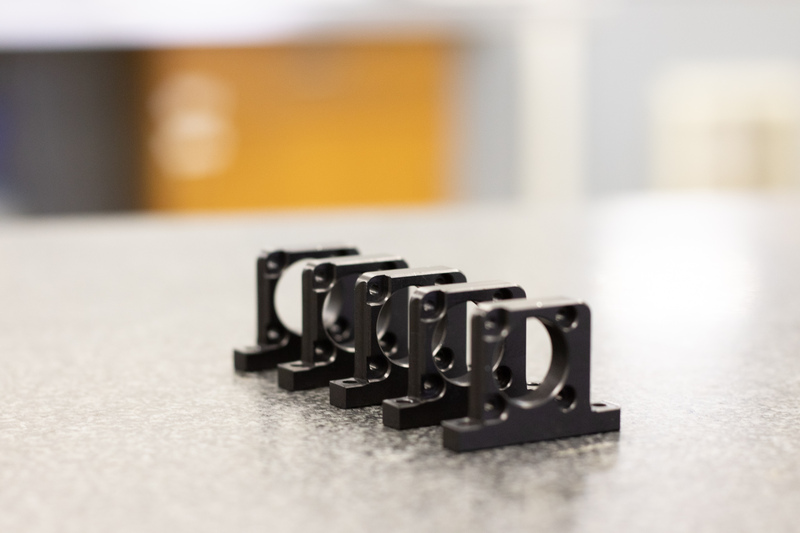 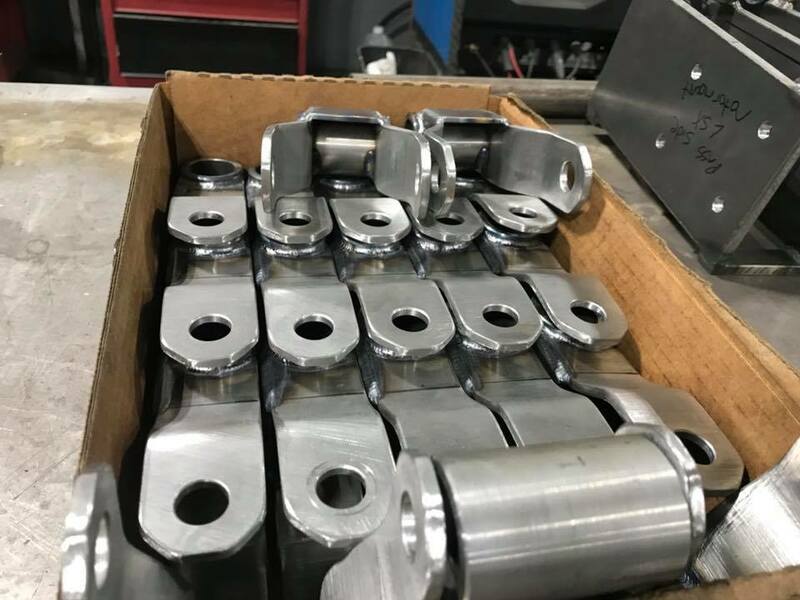 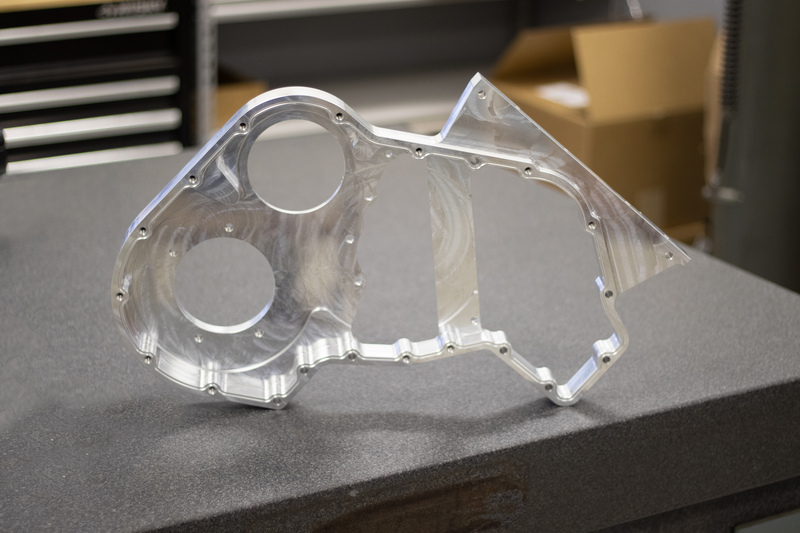 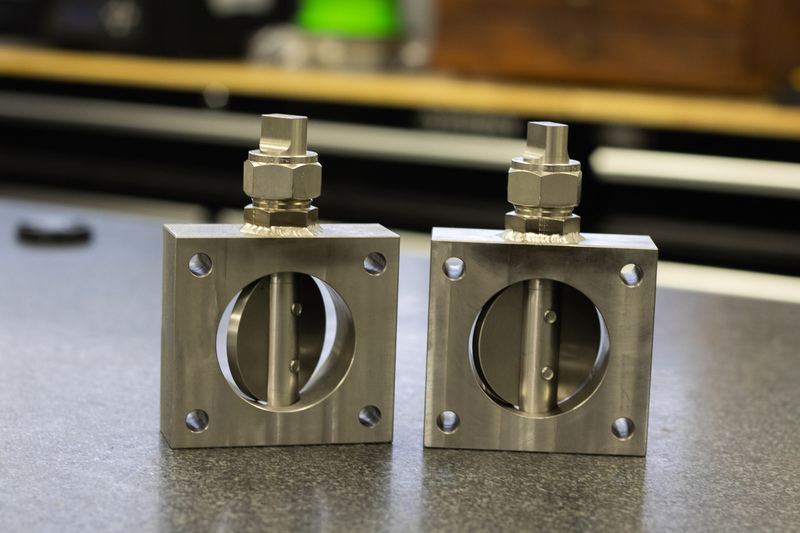 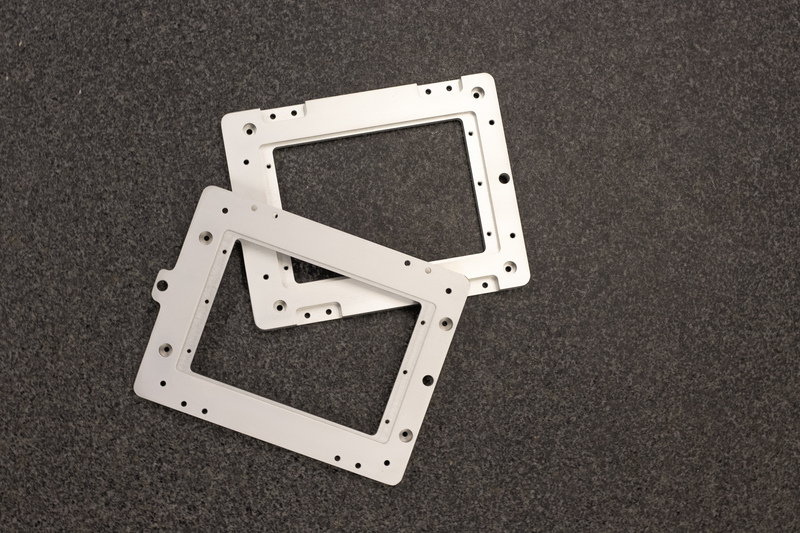 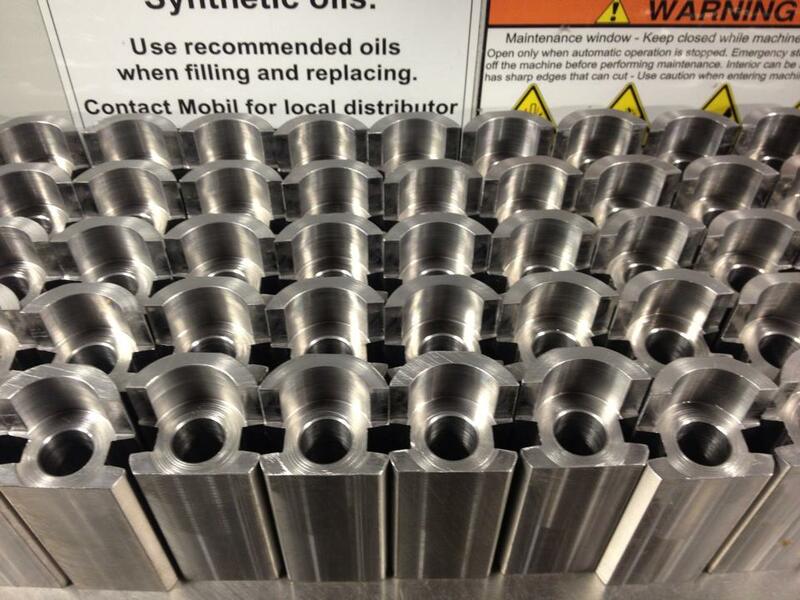 We not only have the capabilities, we also have a broad portfolio of past successes that can give you an idea of what we could do to fulfill your custom mechanical component machining needs.